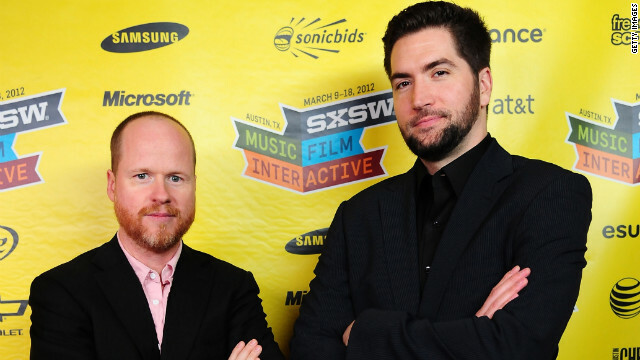 Joss Whedon and Drew Goddard at the premiere of "The Cabin in the Woods" at SXSW. Joss Whedon wants to surprise you. To that end, he and director Drew Goddard are pretty circumspect about what they want to say about their new movie, "The Cabin in the Woods." SXSW is well known for breaking the next best thing in music. 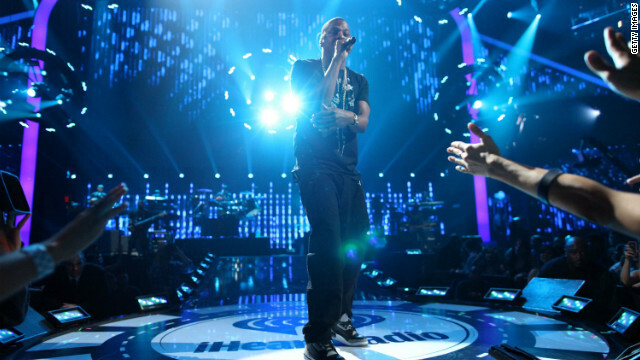 But this year one of the most sought after performances is an act that's already pretty well known: Jay-Z. 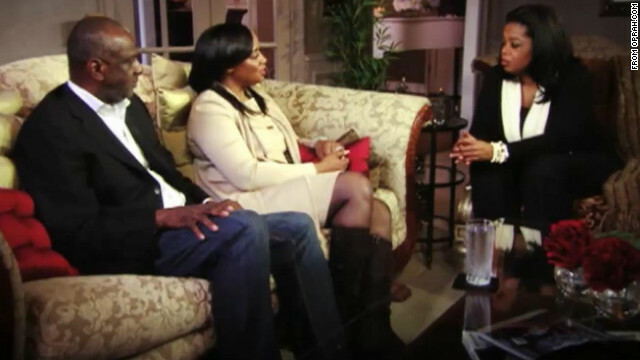 Whitney Houston's sister-in-law Patricia Houston doesn't appear to be holding back in a preview of her interview with Oprah Winfrey, which will air Sunday. When Winfrey inquires if Patricia thought drugs would one day cause Houston's death, Patricia says, "The handwriting was kind of on the wall. I would be kidding myself to say otherwise." But, she continues, "things were changing" with Houston, and "very much so."